In case you missed the news, a secondary school from Sabah, Malaysia named Sekolah Menengah Ken Wah has imposed a ban whereby the students are prohibited from wearing a crucifix, a symbol sacred to Christians. As quoted in Free Malaysia Today, students will face punishments such as being sent for counseling, caning on the palm or backside (for boys) or be suspended if they break the regulation. A teacher, who did not wish to be named in the article by Free Malaysia Today, mentioned that students who want to wear the crucifix to school can seek exemptions from the school. If the exemption is approved, student will be given a pass grant which has to be carried with them. According to the teacher, the reason behind the crucifix being banned is that they did not want students to wear religious symbols that may be mistaken as jewelry. 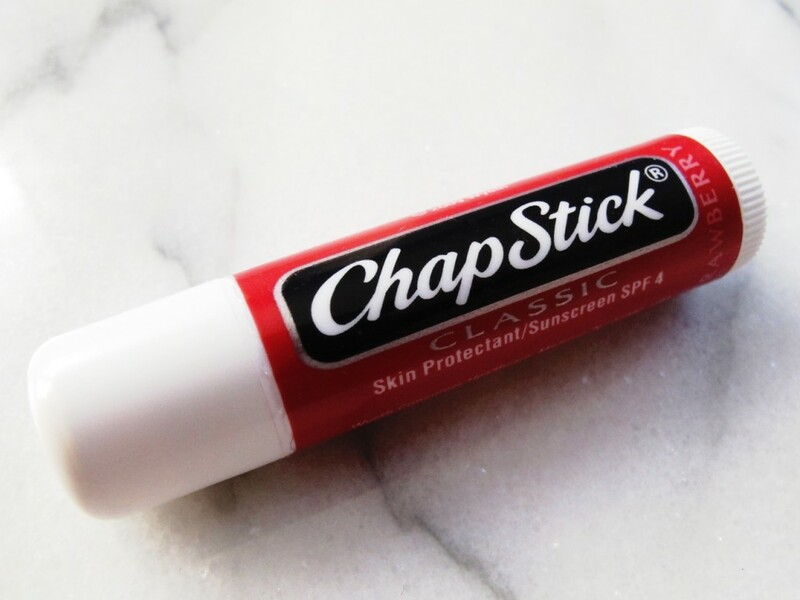 We’re not sure if that is a valid excuse, but let’s have a look at other bans imposed by other schools around the world which can be also considered as strange and absurd. An academy named Mounts Bay Academy in the U.K country of Cornwall bans teachers from using red ink because it is viewed as a negative colour. Instead the teachers are being told to use green coloured pens. 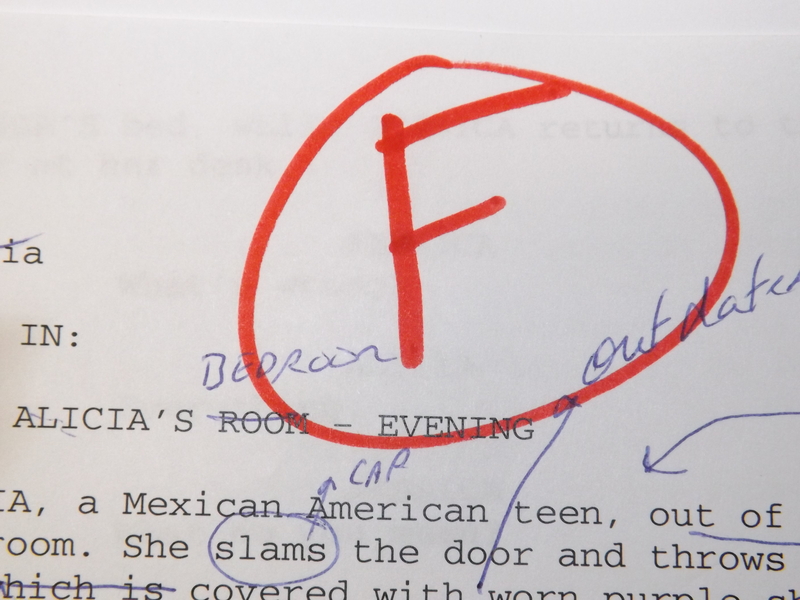 Besides that, they are encouraged to write two or three positive comments about the work handed in and students can respond to their teachers’ comments by using purple coloured pens. Earl Beatty Public School in Toronto banned students from playing with hard balls. 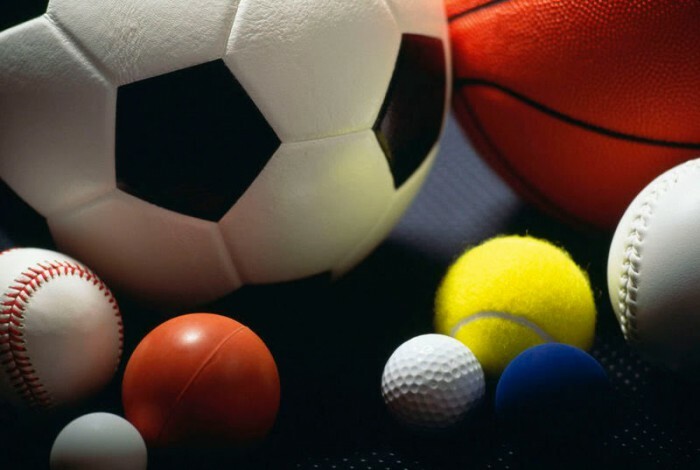 Citing safety concerns, this balls ban was imposed after a parent suffered a concussion after being knock out by a soccer ball. “It is a school issue of safety. I am the principal, I care for the kids’ safety and I have that decision making right,” said Principal Alicia Fernandez. 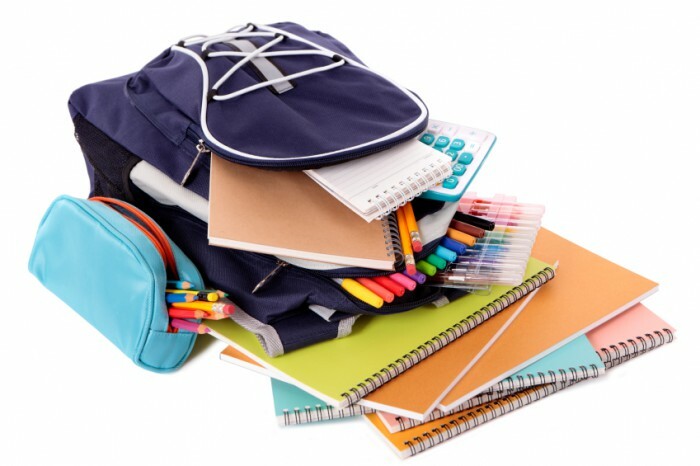 The students from Jackson High School in Michigan are prohibited from carrying backpacks into the classroom during school days. Therefore the students were asked to go back and forth from their lockers to classes to retrieve books, and get to class on time. 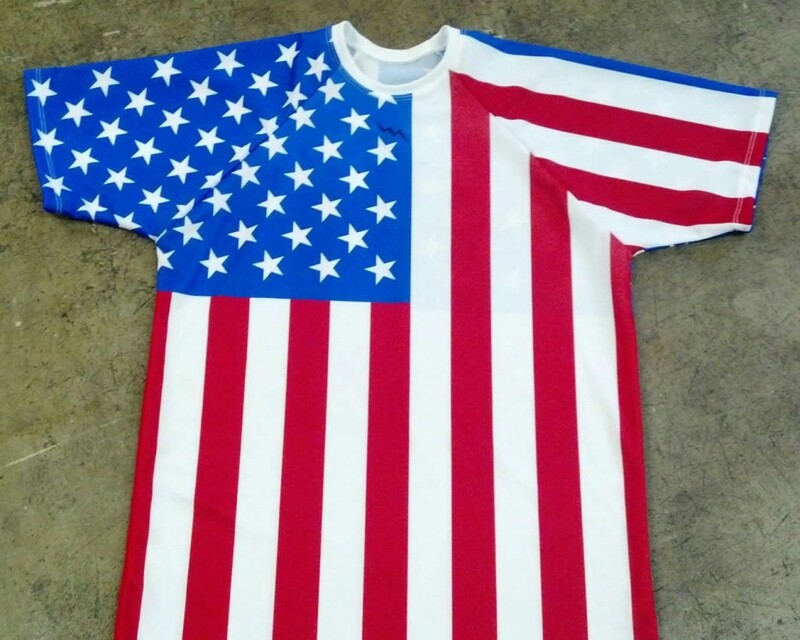 Students are not allowed to wear shirts showing American flags on Cinco de Mayo, a celebration celebrated in the U.S. and Mexico for fear of hostilities between the Caucasian and students of Mexican descent. 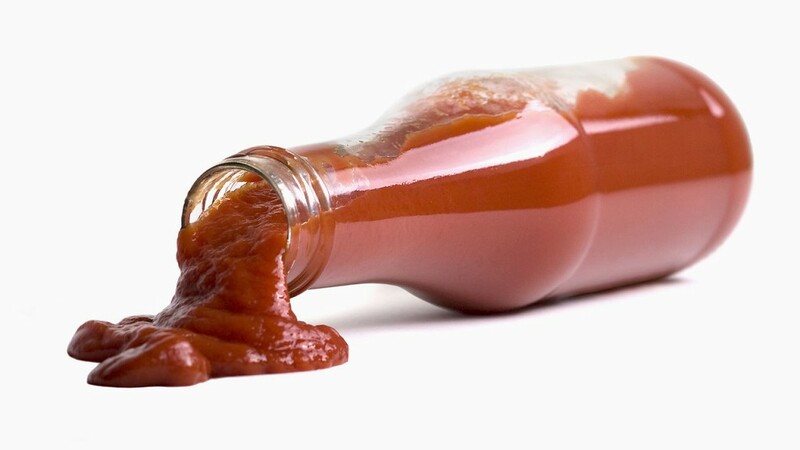 If you are studying in France, you will not be able to taste ketchup with fries because the French government imposed a ketchup ban on school and college cafeterias to preserve French cuisine. The Meriden School Board of Education imposed a ban on tight fitting pants such as jeans and leggings in 2012. The school also has a dress code whereby the students are not supposed to wear anything that could distract other students from learning. Father’s Day is still celebrated in Scotland. 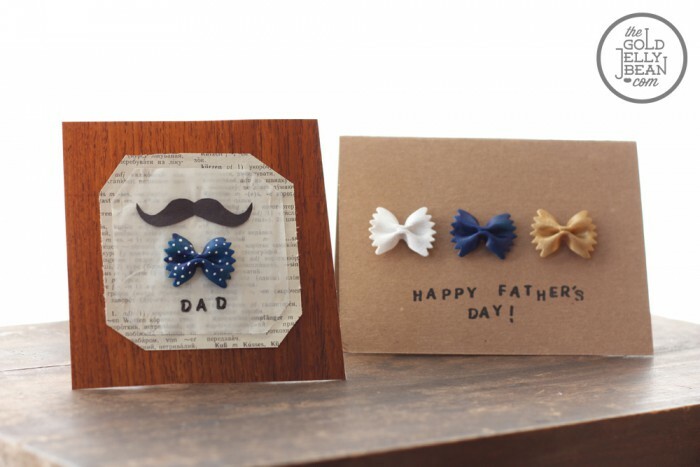 However, a school in Scotland prohibits students from making Father’s Day cards because apparently it shows a disrespect for other children who live with single mothers and lesbians. On the other hand, Mother’s Day cards are fine. 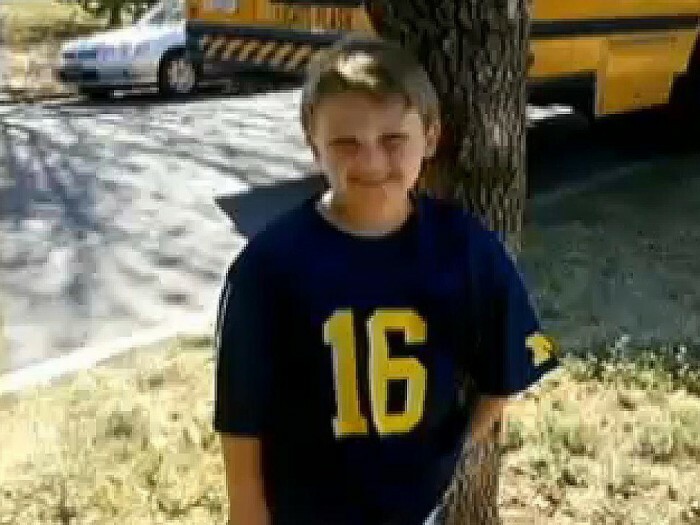 A 5-year-old boy named Cooper Barton wore a University of Michigan T-shirt to school. Later he was asked to turn his shirt inside-out. As mentioned by News 9, the school only allows students to wear Oklahoma college apparel. Bento art are undeniably cute and pleasant to the eye. 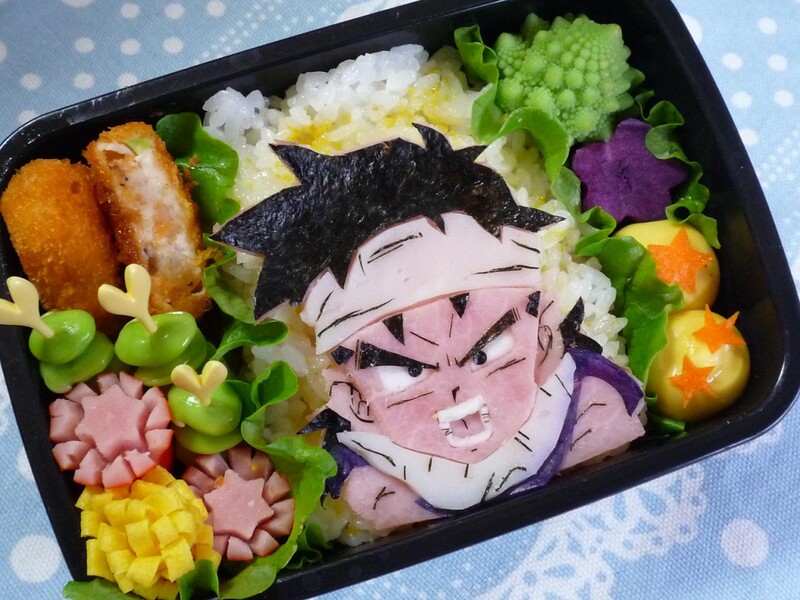 Some parents enjoy making their lunch box for their kids with food arranged like popular cartoons such as Doraemon and Totoro. However it has become a way for parents to compete with each other. To the extend where kids with normal lunch boxes are getting bullied by kids who have lunch boxes with bento art. Therefore this led to some preschools and day care centers banning bento art.